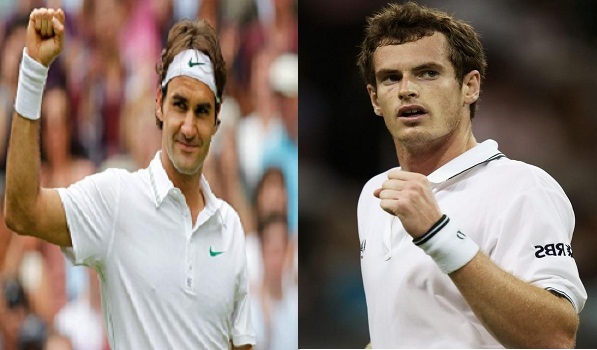 As the quarter-final of Wimbledon 2015 is over, out of top four seeded three advances to semi-finals. None of them struggled to reach in the semis. But No. 4 seed Stan Wawrinka was eliminated by 21 seeded Richard Gasquest in quarter-finals match. British No1 Andy Murry beats Canadian Vasek Pospisil to reach semi-finals. The 2013 champion wins in straight sets and now he will face 17-time slam champion Roger Federer in semi finals match who defeated No. 12 Gilles Simon by 6-3, 7-5, 6-2 in quarter finals. Win in the Wimbledon 2015 Quarter finals was his 150th grand slam victory. I felt like I played some good stuff. I tried to change my return position at the end of the second set which made him think a bit. It was difficult when we stopped a couple of times for the rain so I was pleased considering that. 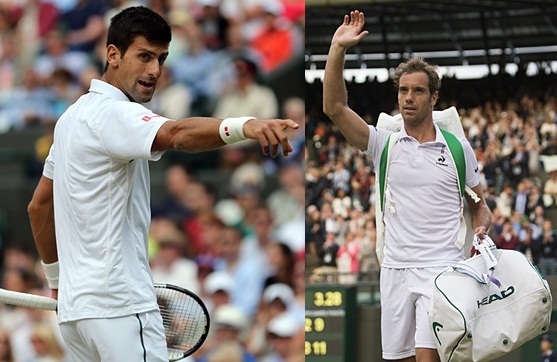 Top seed Novak Djokovic will play Frenchman Richard Gasquet in the Wimbledon semi-finals. Djokovic beats Croat Marin Cilic by 6-4 6-4 6-4. Gasquet defeated 4th seeded Stan Wawrinka in an exciting five-set match.